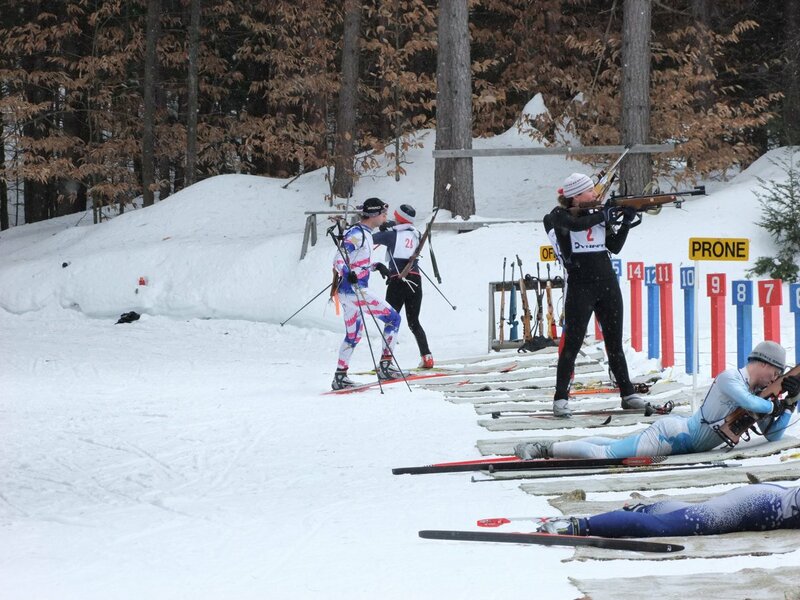 The Saratoga Biathlon Club is comprised of individuals who enjoy the challenge which biathlon entails (both summer and winter). 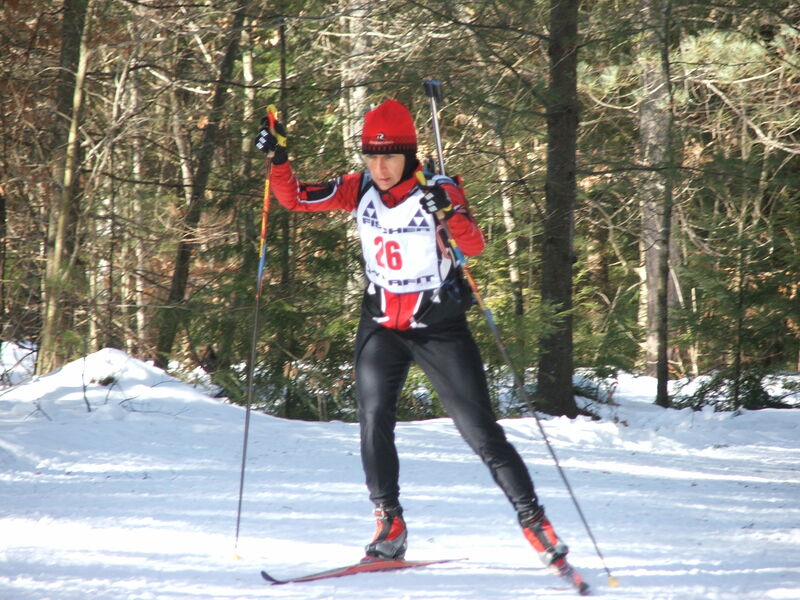 In addition, there are some members who enjoy the use of the club’s private trail system (skiing, snowshoeing, running, biking, hiking, etc…), even though they don’t participate in the sport of biathlon. 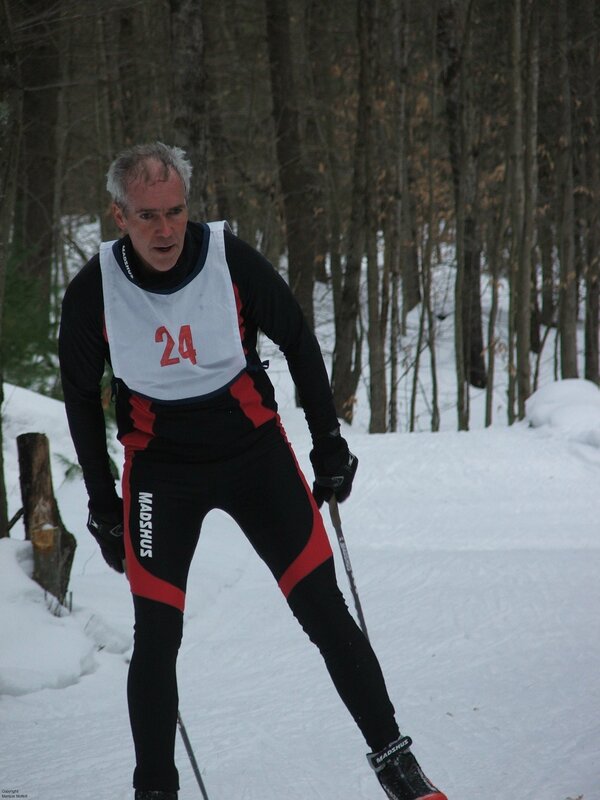 The trail system is owned and maintained by Jim Schreiner, father of three time Olympian Curt Schreiner. 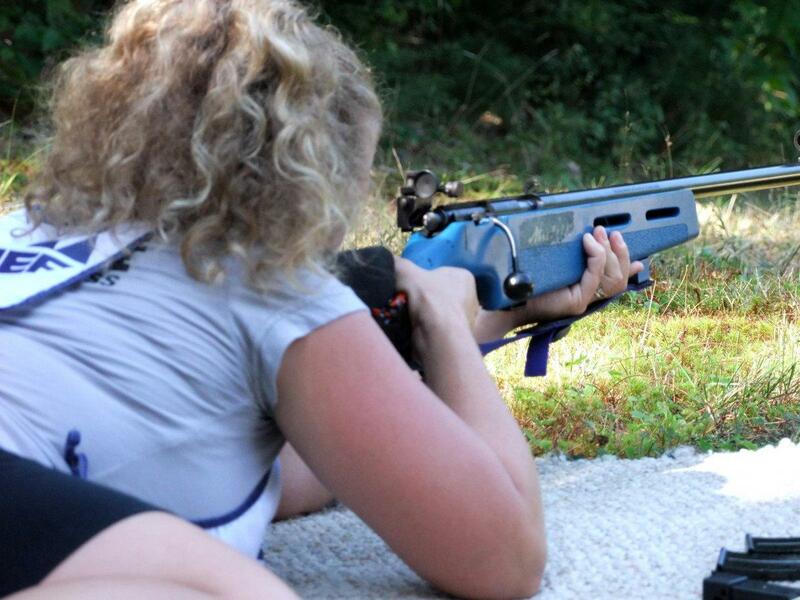 There is a fully functional biathlon range, which contains fifteen lanes with knock down biathlon targets, capable of being set for either offhand or prone. 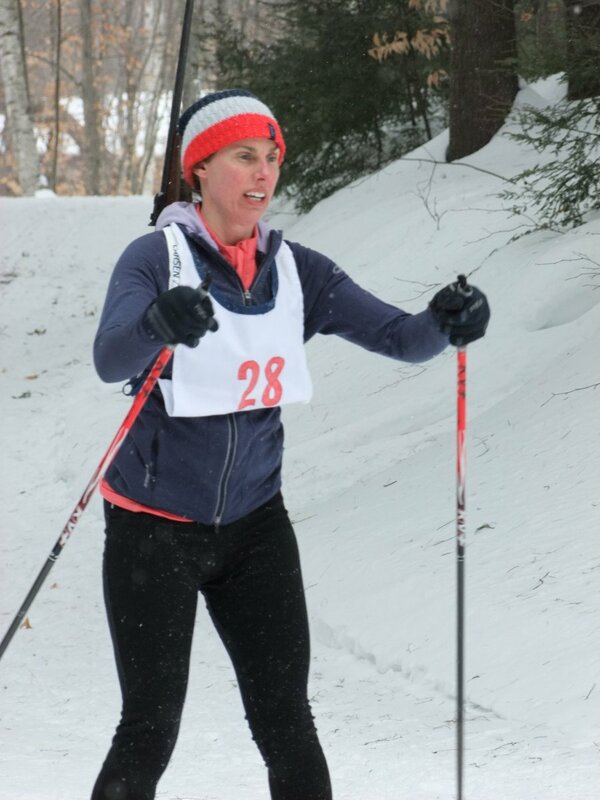 The club host events year round, usually around 4 summer races and 6 or more winter races. In addition there are clinics and training camps for members. 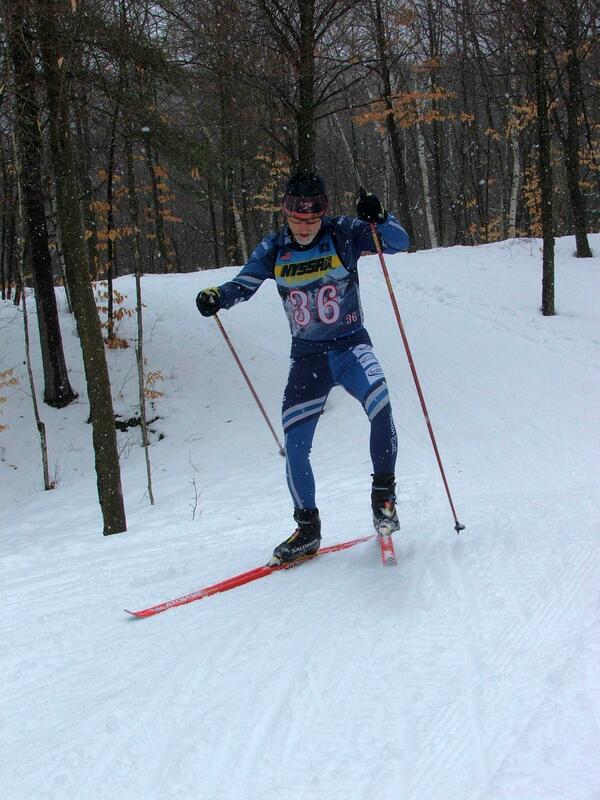 Plus the occasional fun social event (moonlight ski). I had the pleasure of speaking with John on Sunday when I called the Schreiner residence. He was very helpful and I was amazed when I stopped in to see. I only wish there was some snow (or less ice) so I could enjoy the trails but I loved the outdoor range set-up. 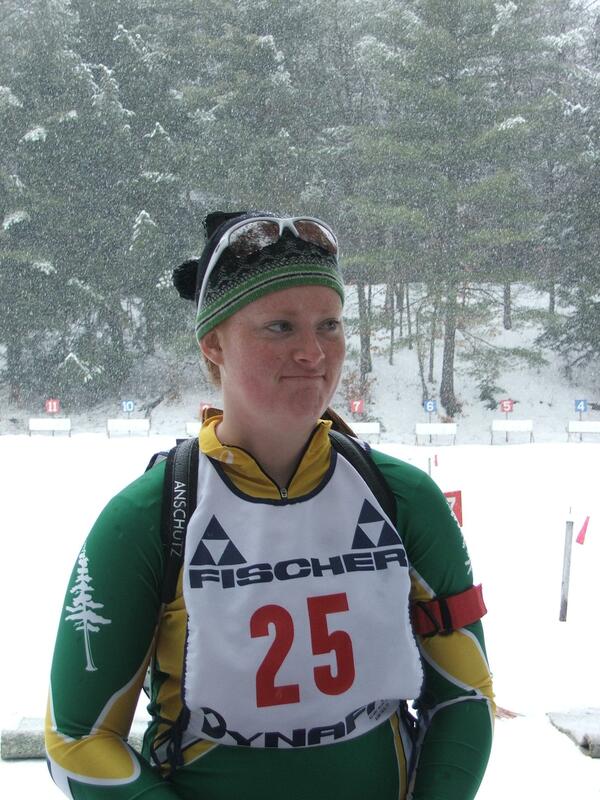 I am mailing out my family membership today and can’t wait to ski/hike/shoot. I found a trail map online but did not see a membership form. Please send me a link to one/a copy of one. I will include information when I send in my check as well. Thank you!